Sponsored by the American Association for Budget and Program Analysis (AABPA), this group is for practitioners and academics in the fields of budget and program analysis. How would your agency fare under the FY 2013 budget? 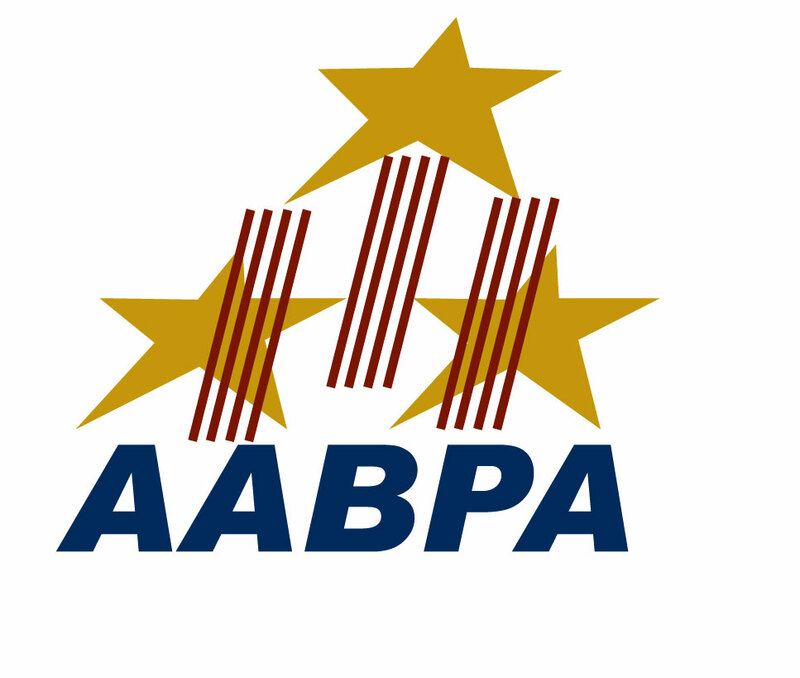 Find the answers at AABPA’s one-stop shop for agency budget documents and congressional justifications. Check out http://www.govexec.com/story_page.cfm?articleid=49366&dcn=e_gvet for more information on the survey! Someone shared a link to this Budget Hero 2.0 game and I thought this group would get a kick out of it. Balance the budget and save the world – https://www.govloop.com/profiles/blogs/budget-hero-20-get-your-game. Yes! Data visualization, I think, would make a big difference. Most people in office aren’t accountants or economists or data gurus, but if we can at least make the information intelligible, we stand a better shot at being on the same page. Would data visualization of the budget change the budget preparation process? Here are some excellent resources on debt and interest, and the specific issue of the debt ceiling (also known as “debt subject to limit”).